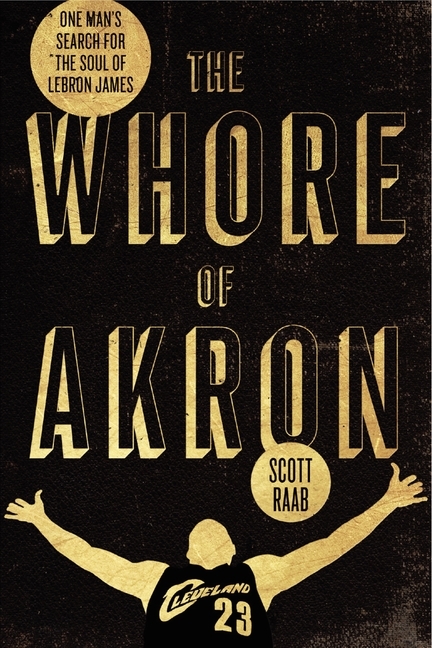 Scott Raab’s hugely entertaining memoir. I didn’t know what to expect, I thought it could just be a gonzo stunt. Then, after enjoying the first thirty pages, I wondered if Raab would be able to sustain the goodness for an entire book. Would he bang away on one note the whole time? Would the joke wear thin? Hardly. The book gets deeper as it goes along, without losing it’s light touch. A deeply moral, funny, and often moving work. 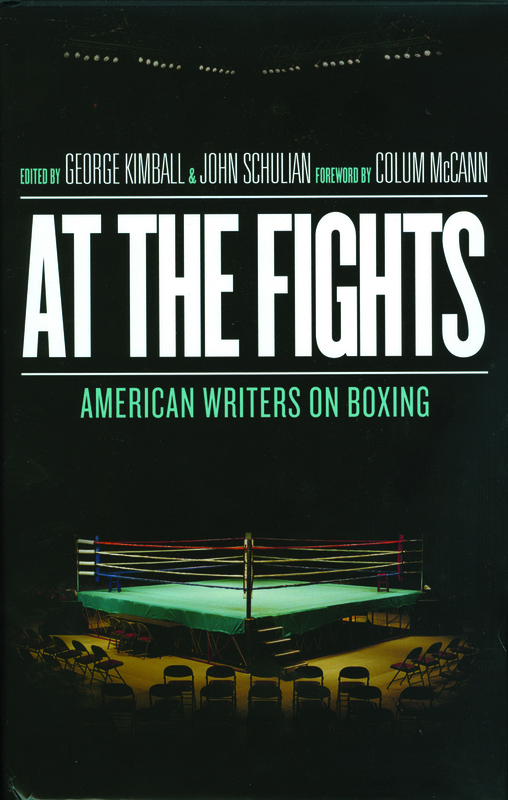 The wonderful boxing compilation edited by George Kimball and John Schulian. 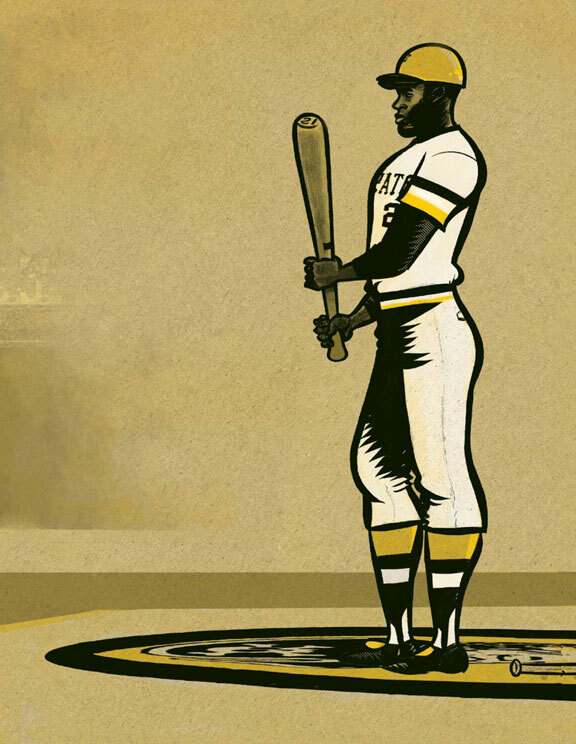 A fine graphic novel portrait of the great Clemente. 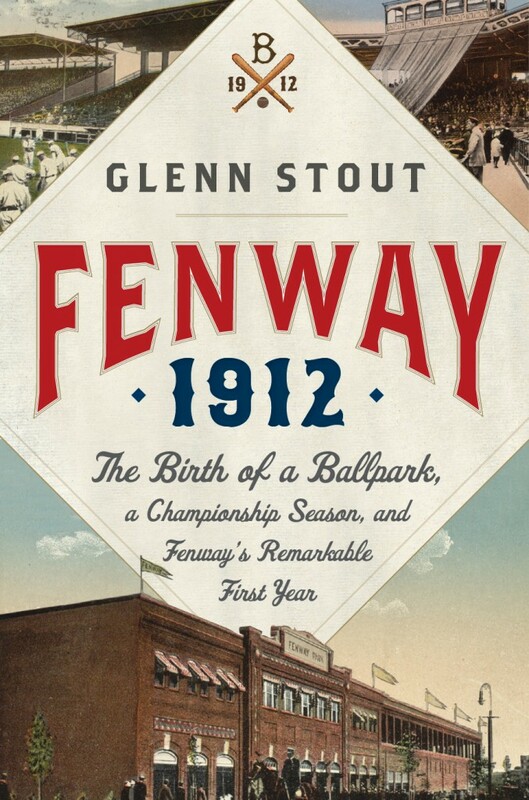 Glenn Stout’s definitive history of the making of Fenway Park. 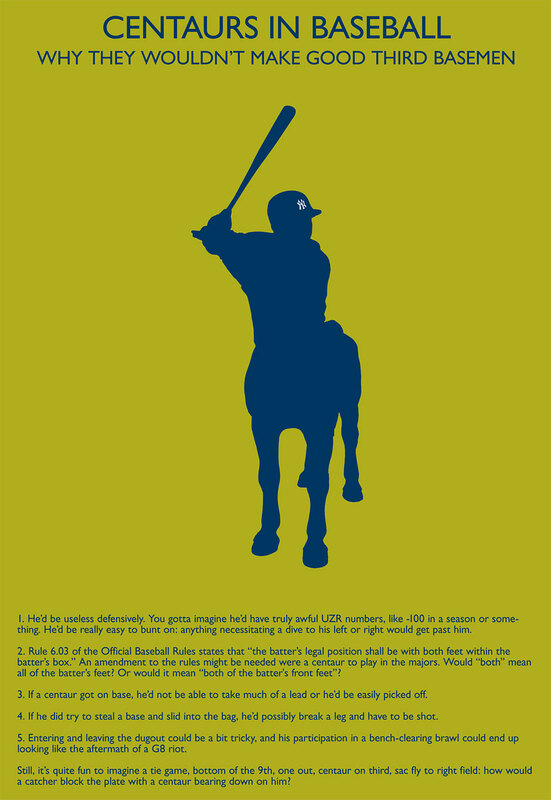 Not just for Red Sox Nation. 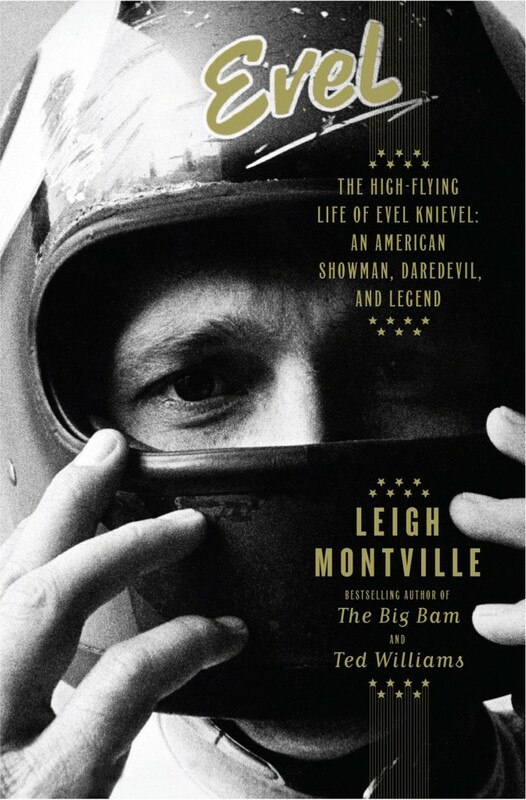 Leigh Montville+ Evel=and a good time had by all. 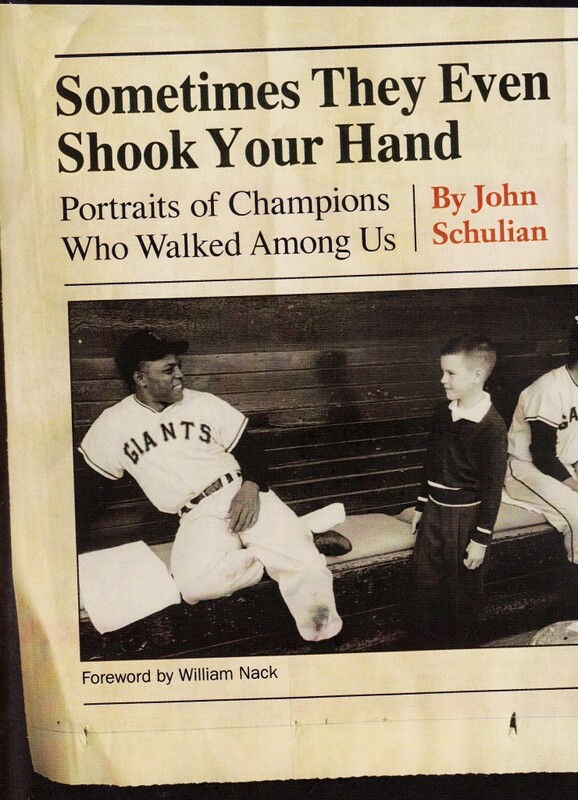 A terrific collection of our man Schulian’s best sports writing. A must-have. Jonah Keri astute take on how the Tampa Bay Rays compete against the monsters of the American League East. The picture book of the year from the one and only Craig Robinson. 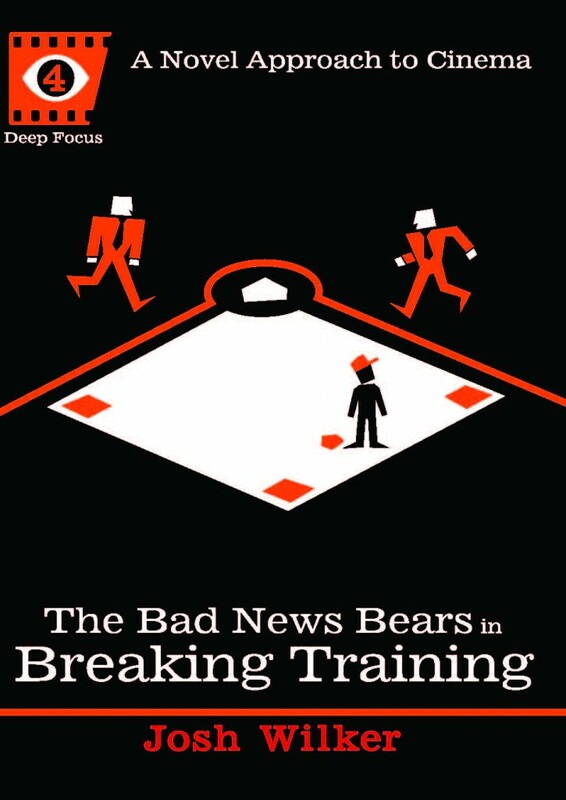 Jeff Pearlman’s best book yet. Josh Wilker goes deeper into movies. Ah, 0-10. That's what I get for committing to A Song of Fire and Ice for several thousand pages. Sorry, make that 1.5/10. Thanks to Al, read some of the Clemente and At The Fights. FWIW, as a long time comic book reader, I could not follow the Clemente book very well. Confusing marriage of words and images. 2) Interesting. The Raab book was a ton of fun. Ditto for the Wilker. And Flip Flp Flyball, well, there ain't nothing else like it. A fine list, Alex. You and I are the two people who read Wilker's BNB book, it would appear. Other sports titles I rather enjoyed in 2011 include Ernie Palladino's Lombardi and Landry and Dave Bidini's Home and Away. 4) And George Vecsey's Musial book was solid, too. 5) Indeed. 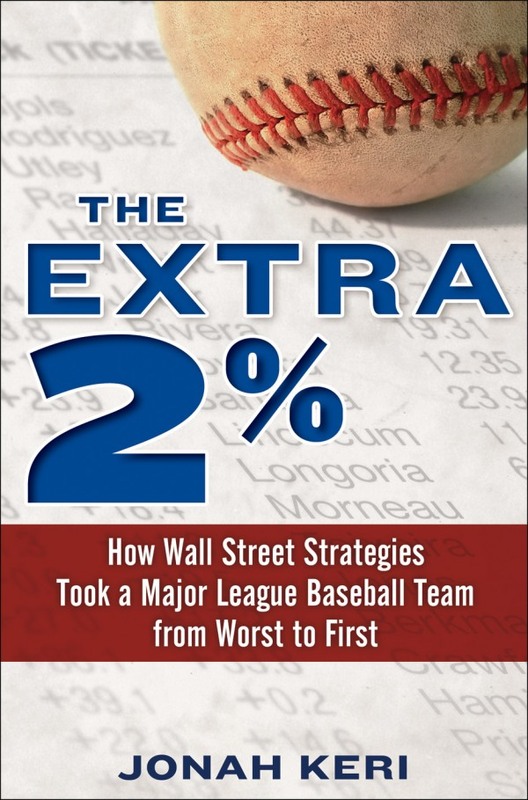 I guess it's also worth mentioning that many of the best sports books I read in 2011 were not published this year. A few that come to mind are Joe Drape's Our Boys (2009), Jim Brown's Out of Bounds (1989), Stephen J. Dubner's Confessions of a Hero Worshipper (2003), Jonathan Rendall's This Bloody Mary Is The Last Thing I Own (1999) and Joe McGinniss's The Miracle of Castel Di Sangro (1999). All outstanding. Can't wait to get into the Raab book over the holidays. 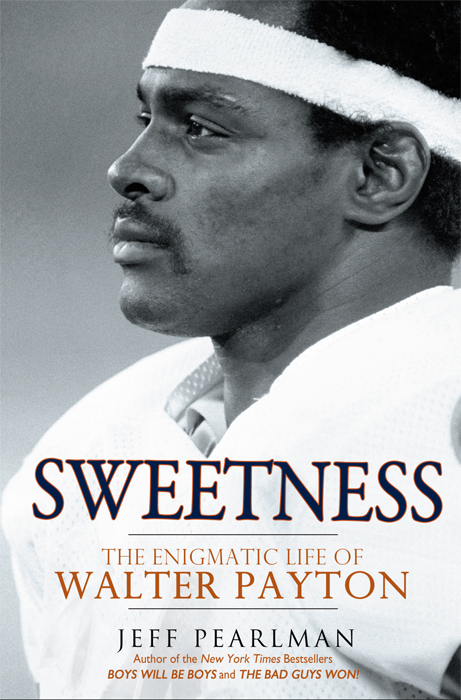 I also want to check out the Musial book, and Harvey Araton's new one on the '70's Knicks. 7) Yeah, the Araton book is okay. In the "Boys of Summer" mold. Araton doesn't have the same chops as Kahn for book-writing, or the same rich subject matter. Still, it's a good read. Sorry that I neglected to mention it earlier.